Eye color captures our attention and our interest. So what determines the color of your eyes? Eye color is produced by the amount of pigment contained in the iris. The iris is the colored part of the eye that surrounds the pupil. The iris controls the size of the pupil which regulates the amount of light that is allowed to enter the eye. 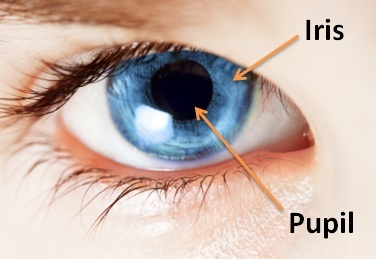 As the size of the pupils change with different lighting conditions, the pigment within the iris can spread apart and contract causing variations in eye color. Pupil sizes can also change with emotions causing different eye colors when your mood changes. The amount of pigment in the iris and the pattern of the pigment is a product of genetics. The DNA received from your parents was the determining factor in how much pigment is contained in the iris part of your eye and therefore, your eye color. 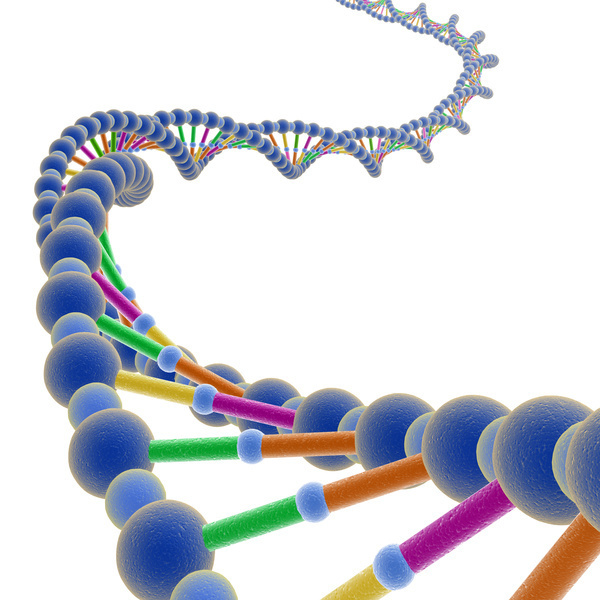 We all have 46 chromosomes located in the cells of our bodies which are grouped into 23 pairs. A child inherits one chromosome from each of the parents’ 23 different pairs. Once the child’s chromosomes are established, they are the blueprints for all his or her physical characteristics, including eye color. A new-born infant’s eye color can change significantly during the first 6-9 months of life and slight changes in eye color throughout one’s life are a normal part of the aging process, as the pigment contained with the iris changes. However, if you experience a dramatic change in eye color, it could be a sign of an underlying health problem. You should contact your eye doctor for an exam.